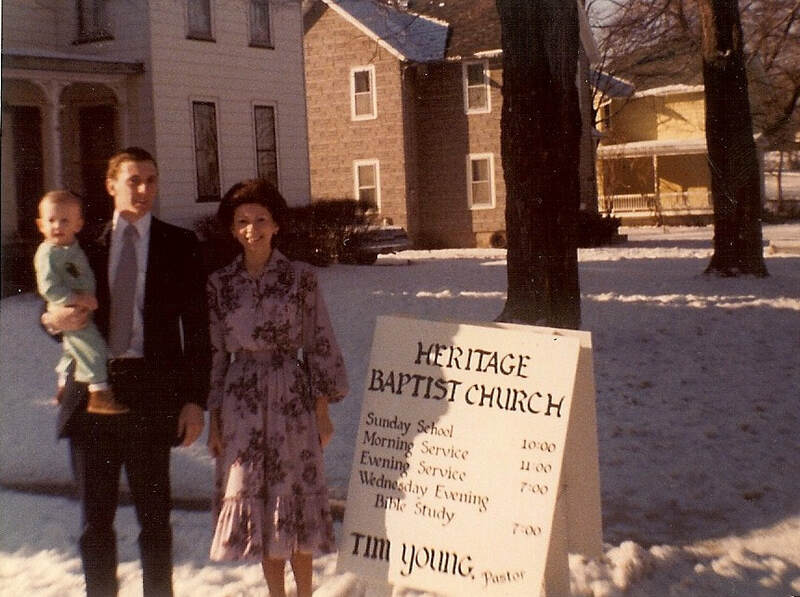 Pastor Tim Young grew up in Marion, NY. After graduating from Marion High School, he attended Brockport State College with aspirations of becoming a gym teacher and coach, but God had other plans. During this time he got saved and surrendered his life to serve the Lord. After a time of spiritual growth, he served briefly as an Assistant Pastor before feeling led of the Lord to receive Bible College training. He attended Hyles-Anderson College in Hammond, IN and graduated with a degree in Pastoral Theology. 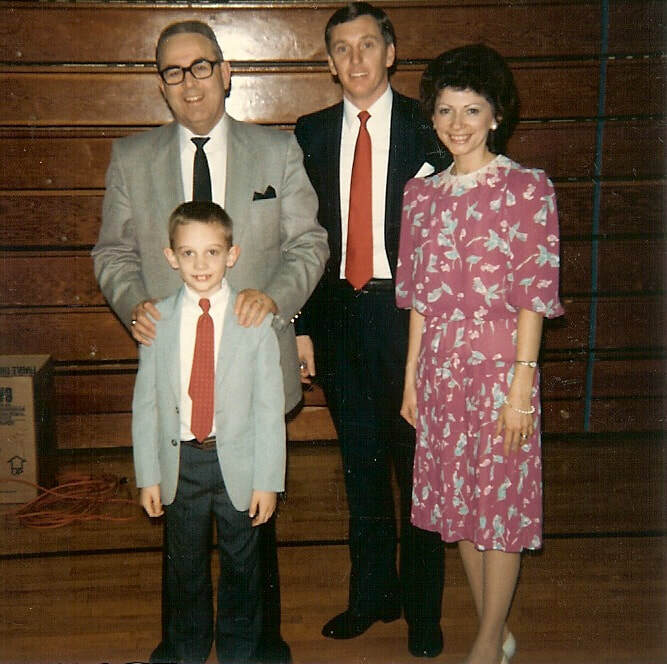 He and his wife, Mary Ann, being led of the Lord, moved back to their home area, and started the Heritage Baptist Church in East Palmyra on February 10, 1980. In recognition of the hand of the Lord on his life and of the growth of the church, Pastor Young received an Honorary Doctorate from His Alma Matter in 1989. 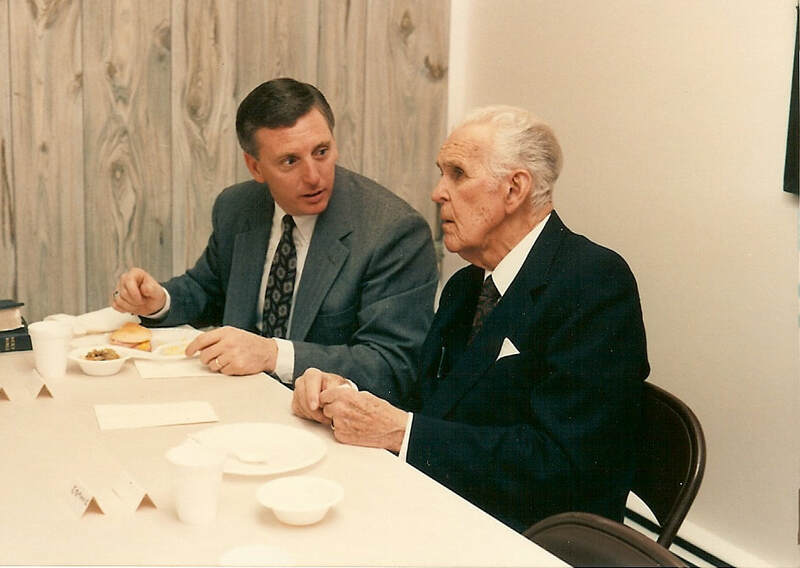 There he Pastored before being led of the Lord to go into Mission work in 1994. In 1994, he moved to Oklahoma City for seven years to serve as Missions Director at Windsor Hills Baptist Church and Oklahoma Baptist College under the leadership of Pastor Jim Vineyard. 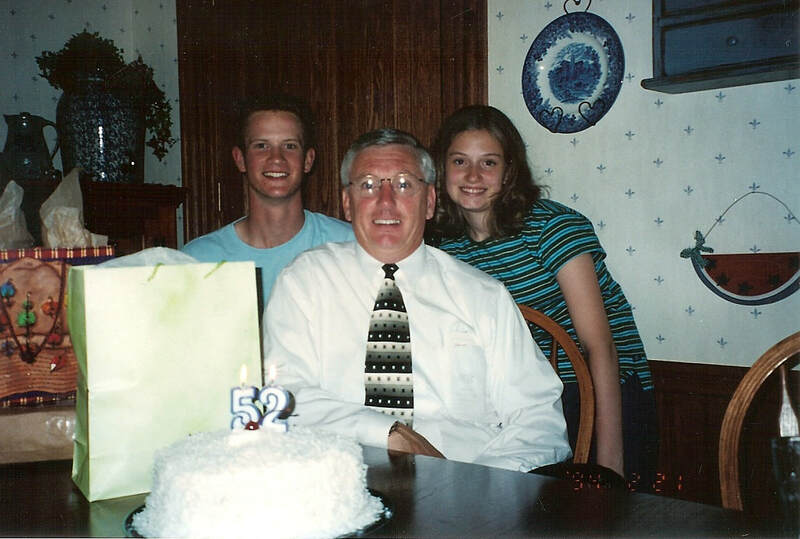 He also spent five years (2001-2005) Pastoring the Landmark Baptist Church in Clio , MI. He returned to Heritage in the Fall of 2005 as Pastor and continues in that capacity to this day. For nearly 50 years, he has faithfully served in various capacities of the ministry as well as led campaigns in church planting, Pastor's training, and Bible distribution in several countries. Scores of people locally and abroad attribute their knowledge of Christ to the efforts of Pastor and Mrs. Young. In 2016, the Lord led him to start a new ministry as a part of Heritage Baptist Church to influence our Government Representatives--New York Baptists for Biblical Values. 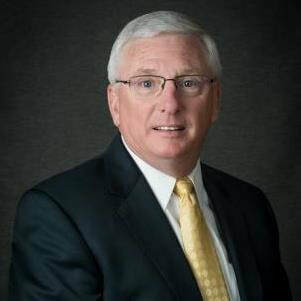 It is his vision to influence State Legislation through systematically engaging Independent Baptist around the State to contact their representatives.